Our climate is changing. At a time when our global population is rapidly increasing with numbers expected to double by 2050, climate change threatens the world’s ability to grow food in both a sustainable and productive way. In 2015, the United Nations developed 17 Sustainable Development Goals with benchmarks like gender equality, zero hunger, no poverty and climate action by 2030. Dr. Rishi Prasad is taking responsibility into his own hands through his community-based research in combating climate change. 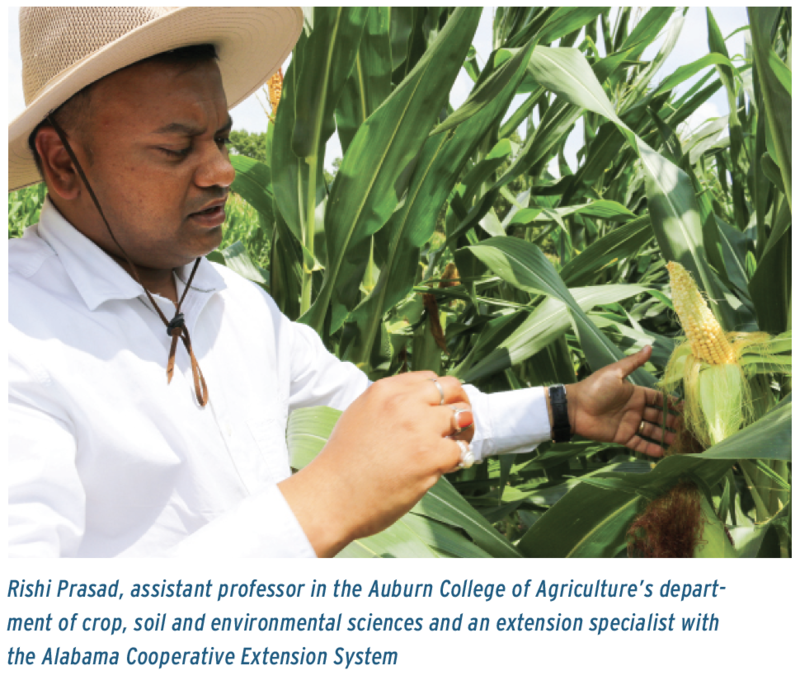 As an assistant professor in the Auburn College of Agriculture’s department of crop, soil and environmental sciences and an extension specialist with the Alabama Cooperative Extension System, Prasad’s pioneering research aims to tackle environmental problems related to crop-livestock production systems. 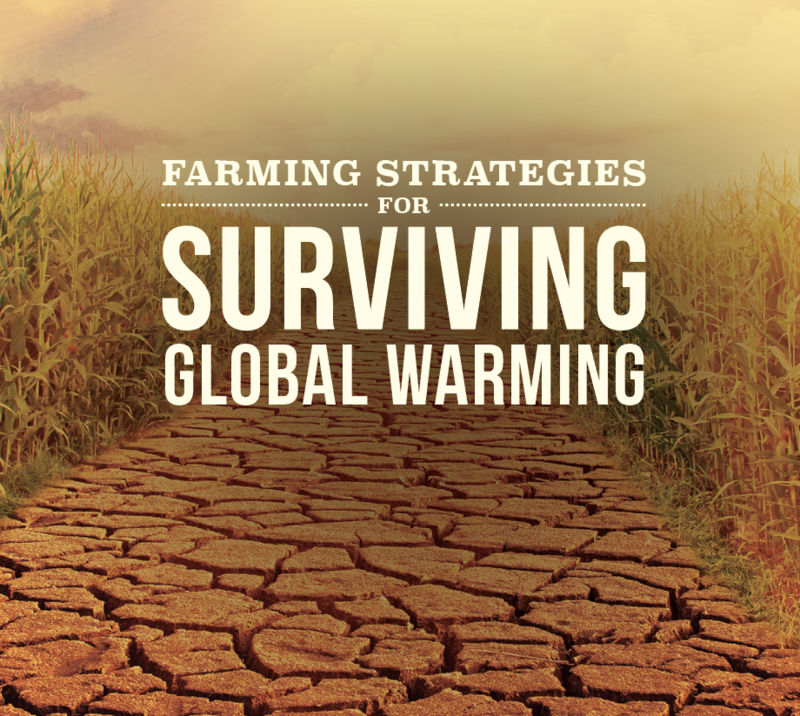 As a land- and weather-based industry, agriculture is directly affected by these steady warming trends. Although temperatures have only fluctuated by a few degrees, the changing climate is still impacting plant and animal performance. They do not have the same luxury of air conditioning or shelter; understanding that and taking action brings us a step closer to maintaining a healthy and balanced environment. Agriculture relies on a delicate balance — if farmers do not plant their crops at the exact time in line with weather conditions, the price of commodities rise and directly affect the economic supply chain. The primary goal of Prasad’s research is improving our quality of life and economic well-being by connecting different disciplines in agricultural sciences, then providing the information to stakeholders, policymakers and the general public. One strategy to promote healthy crop production within his research is to determine if growers can shift their planting backward from the typical April dates to avoid high heat intensities. Another involves examining irrigation techniques: Alabama relies mainly on dryland agriculture due to its comparatively lower rainfall. Prasad is looking at strategies to determine the maximum demand for water in dryland crops to irrigate effectively and efficiently. 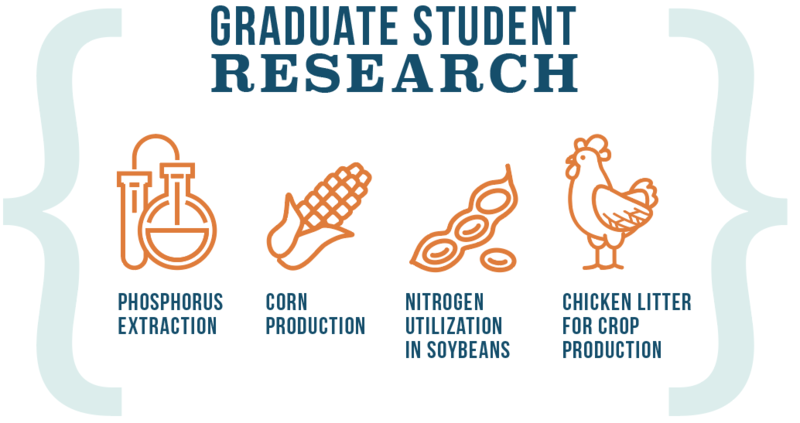 Prasad’s team consists of three graduate students working on three separate projects, researching everything from phosphorus extraction, corn production and nitrogen utilization in soybeans to applying chicken litter for crop production. One of the developments he is especially interested in is addressing nutrient management in crop and animal production systems. Alabama’s substantial poultry industry produces an abundance of chicken litter which, although beneficial, exceeds the amount of phosphorus that plants need. “Phosphorus is very important for both plants and animals, but it becomes toxic in excess,” said Poulomi Dey, graduate student and research team member. When farmers apply the litter in their fill over and over again, phosphorus will begin to build in the soil; when heavy rainfall comes, it will wash away the nutrients into the aquatic system, triggering more environmental issues. Prasad and his team are working to understand the capacity of the soil in absorbing phosphorus and how to combat the excess. In researching phosphorus extraction, Dey and the rest of Prasad’s team are testing the application of chicken litter and its efficiency in the field. “We are trying to extract the phosphorus excess right at the source to reuse it as a useful concentrated fertilized product,” Dey said. 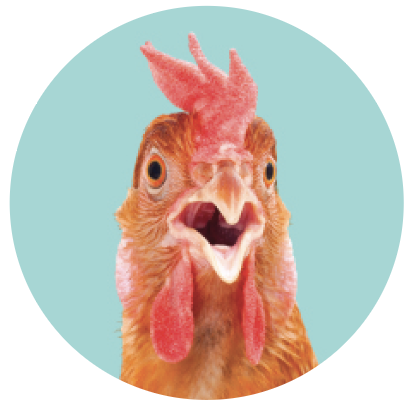 Once the chicken litter is safe to apply, farmers can use it for their crops. Building support among the farming community along with developing an open line of communication is essential in the outcome of Prasad’s research. Large-scale transformations will only occur when farmers, landowners and stockholders see it in their economic interest to adopt the practices that Prasad and his team are developing so that our environment and our livelihood can continue to flourish.